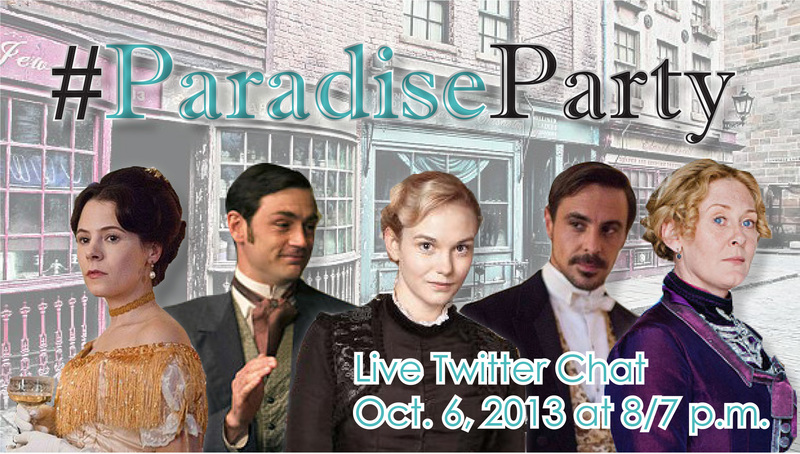 Some period drama-loving friends and I are throwing a big online party to celebrate Masterpiece airing season one of The Paradise. There will be a première night Twitter chat, weekly recaps, and to kick things off . . . a fun contest involving one of our favorite pastimes – SHOPPING! This seemed appropriate as The Paradise is a Victorian-era department store where plucky heroine Denise Lovett is employed in the Ladieswear Dept. You will receive ONE entry per picture of an item listed above (up to 8 entries). You can earn a bonus FIVE entries if you submit a photo of yourself with a cute/crush-worthy shop employee (male or female). 2) You may submit your contest photos via Twitter or Facebook. Bonus Prize – The Funniest Photo – A Kindle copy of The Ladies’ Paradise by Émile Zola (this is the classic novel on which the TV series is based). 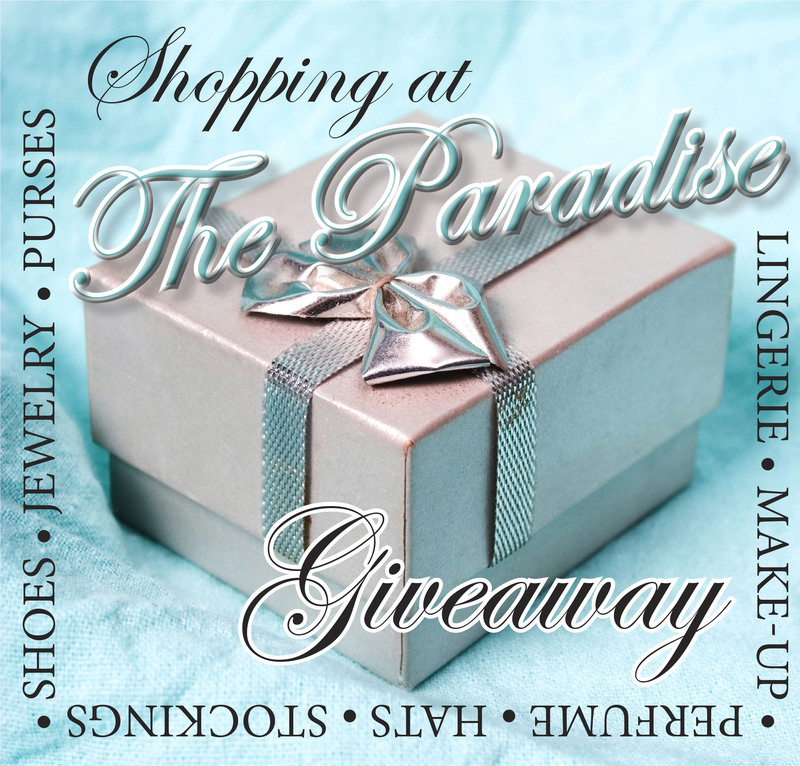 The winner of this prize will be selected by the 8 authors/bloggers participating in The Paradise online event. Bonus Prize – Item We Most Want Photo – An audio CD of The Paradise TV Soundtrack. The winner of this prize will be selected by the 8 authors/bloggers participating in The Paradise online event. That looks like your color fellow cancer! Looking forward to tweeting you around Sunday! Of course I bought it, E! J’adore your photo, Martha! You’ve made me want to take a trip to Sephora! I’m dangerous with make-up, though. Last time I went to Origins, I think I spent close to $200 – EEK! 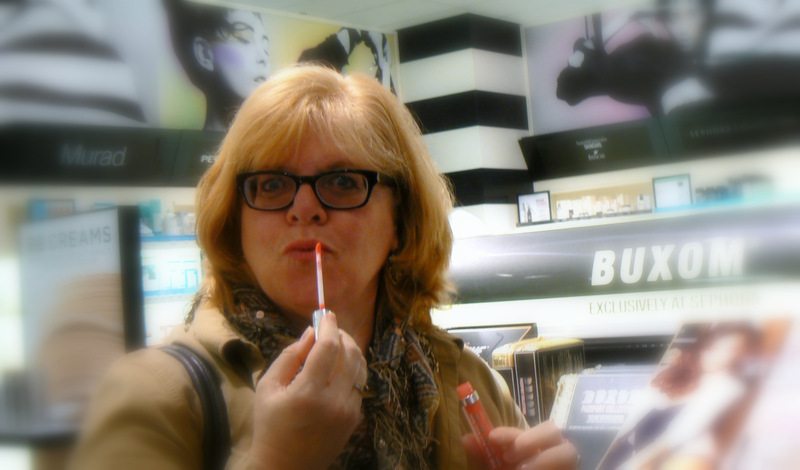 Martha, you’re looking so glam at the Sephora counter! I love that shade of lipstick. I sure hope you bought it. 🙂 Say, you’d look nice next to the lingerie mannequins in my post. Hhhmmm. Do you know them? Have you met? Love Sephora! And, of course, the ‘buxom’ sign behind me. Going to check yours out now, Julie! Oh, man, Sephora is like… The Paradise! 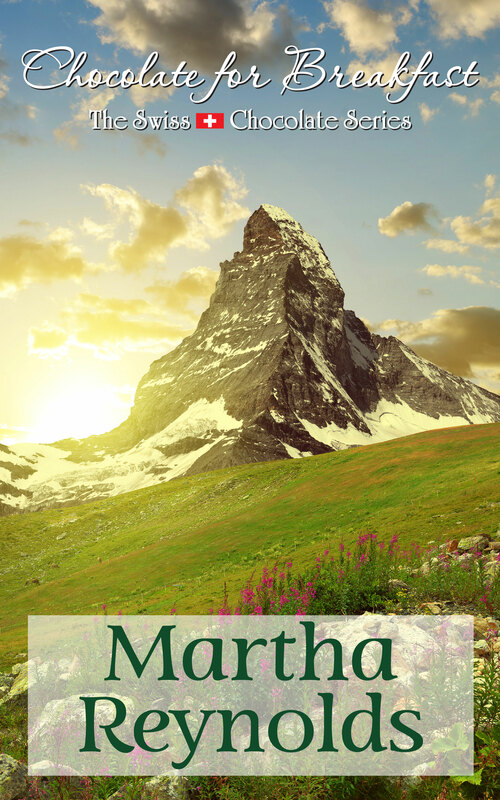 Looking good, Martha! Excited to chat with you during Paradise Party. One of my favorite places, Laura – like Disneyland for me.